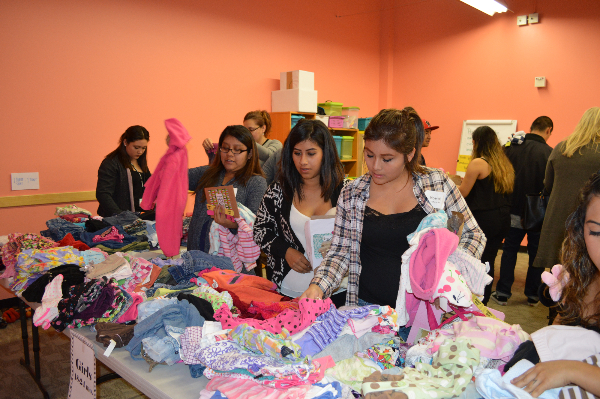 At our annual Christmas Boutique, 45 moms, 15 dads and over 70 volunteered gathered together for fun, food and shopping! This was our biggest club gathering to date! Teen moms and dads heard about the true meaning of Christmas before spending time shopping for themselves and their children. It was a great start to the Christmas season! 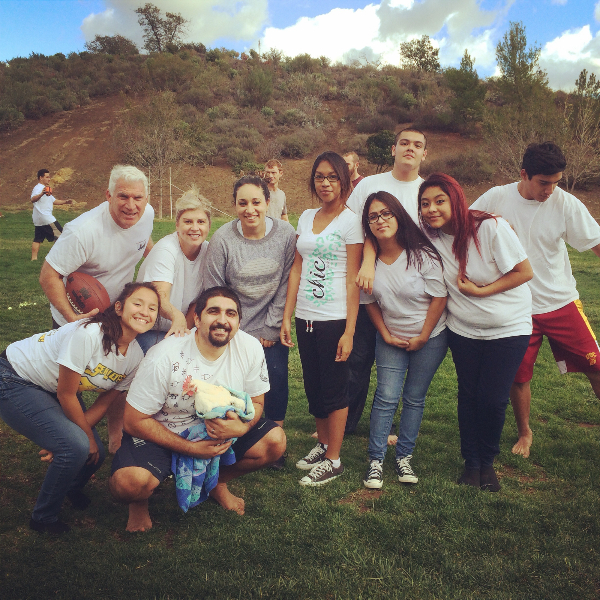 We were able to take 4 moms and 2 dads to Winter Camp. We had a great weekend experiencing God’s creation in the mountains. We had many great conversations about who Jesus is and what it means to have a personal relationship with Him!